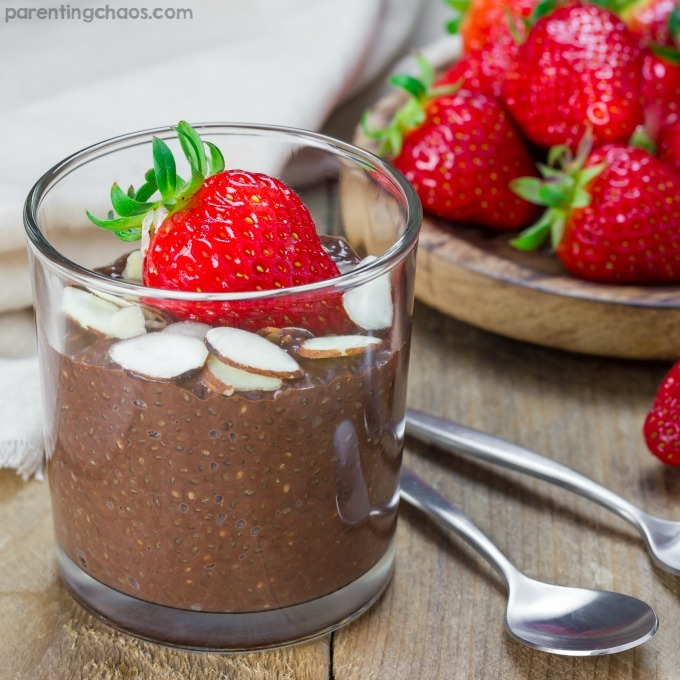 If your kids are like mine – they absolutely love chocolate anything. 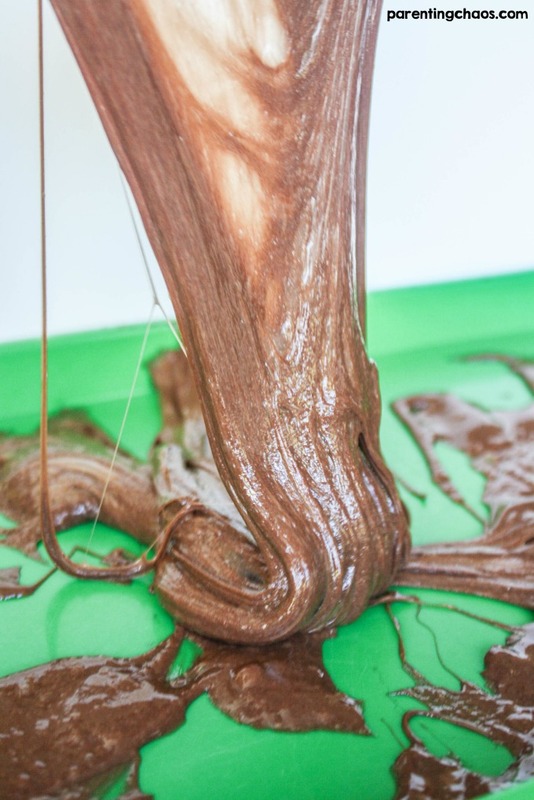 I promise you, they are going to go wild for this chocolate slime recipe! 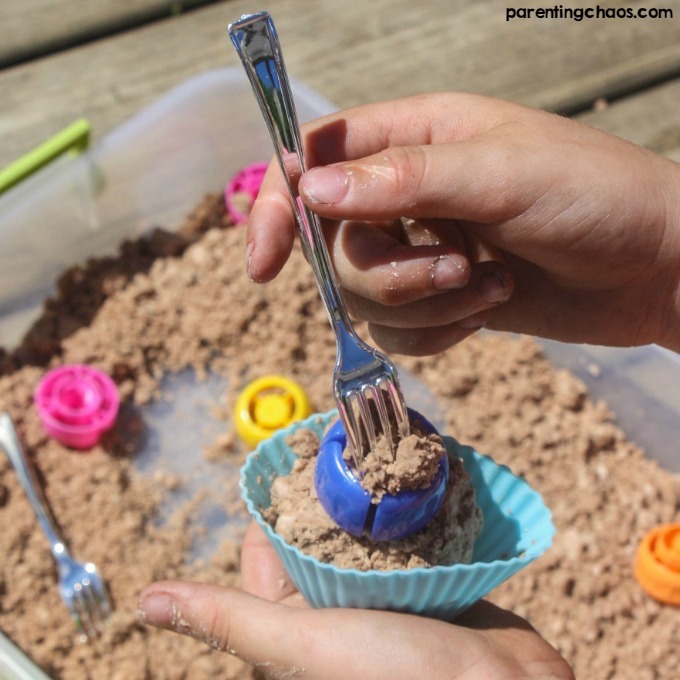 Now, you can imagine their excitement when I busted out some cocoa powder to start making some cool chocolate slime for them to engage in sensory play! 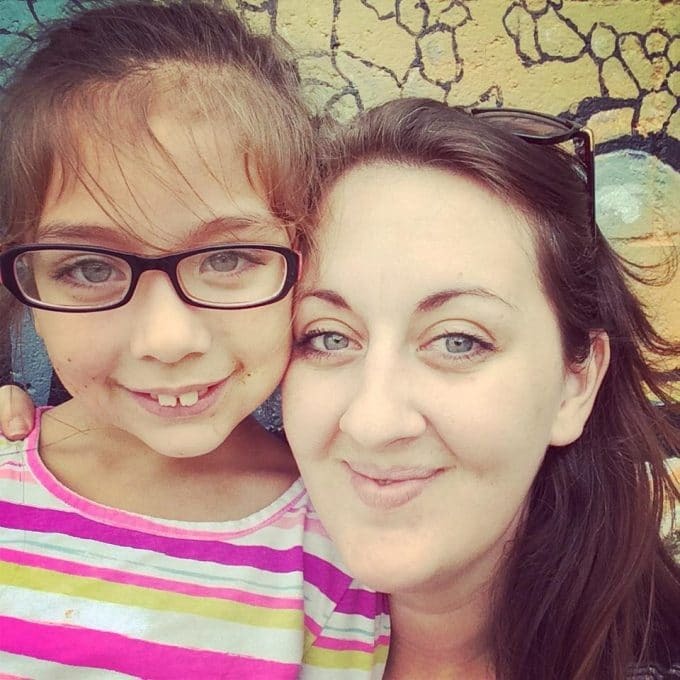 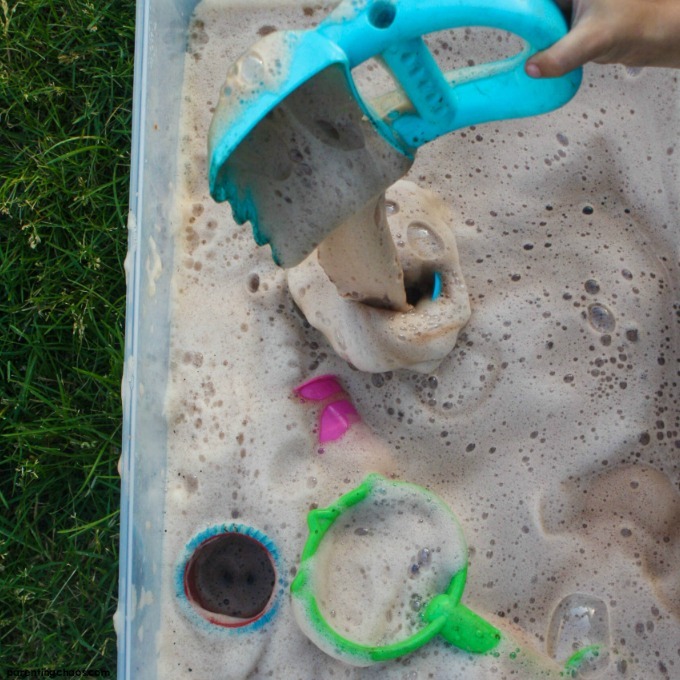 They love slime recipes too, so it was the best of both worlds for their little minds! 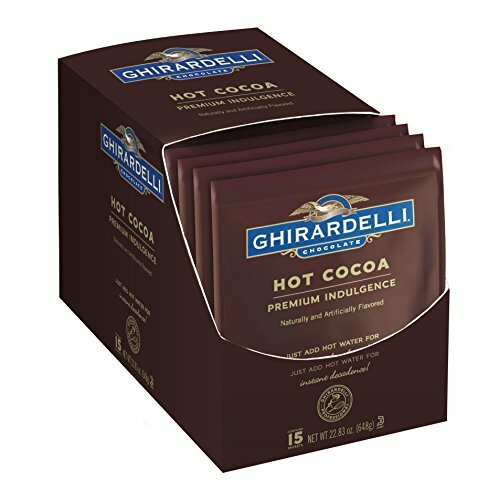 Dump in all of your ingredients into a mixing bowl and mix everything together for roughly 15 minutes. 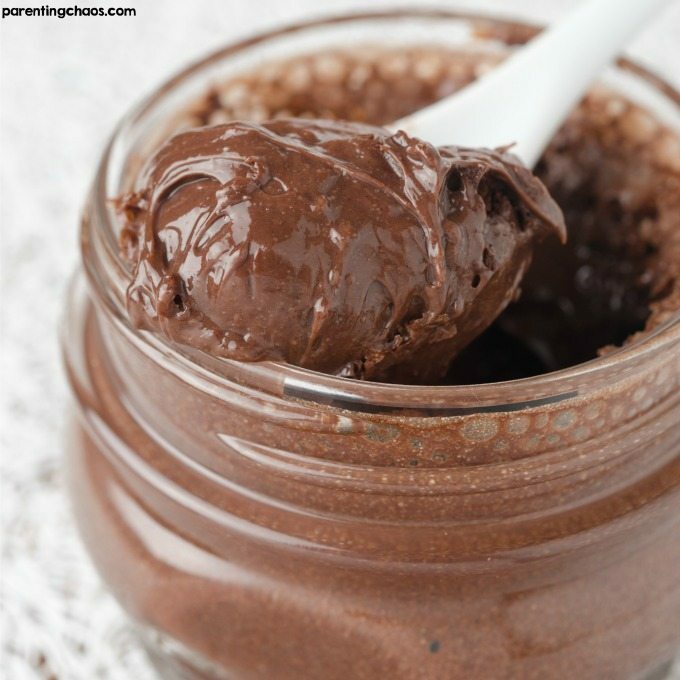 Due to the chocolate, this recipe requires more liquid starch than others do. 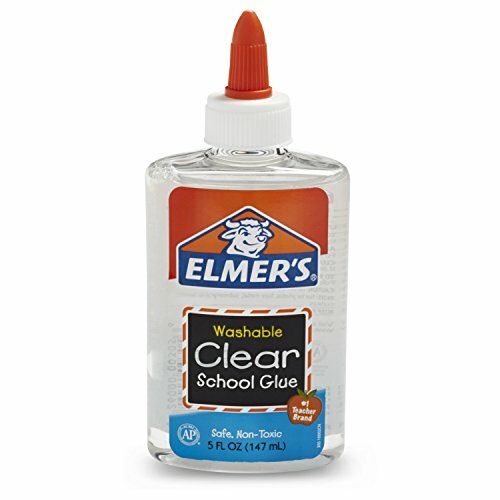 This slime recipe will be on the stickier side, but if you find it to be too sticky, you can add another teaspoon of liquid starch and mix, repeating that process until it easily slides of your hands. 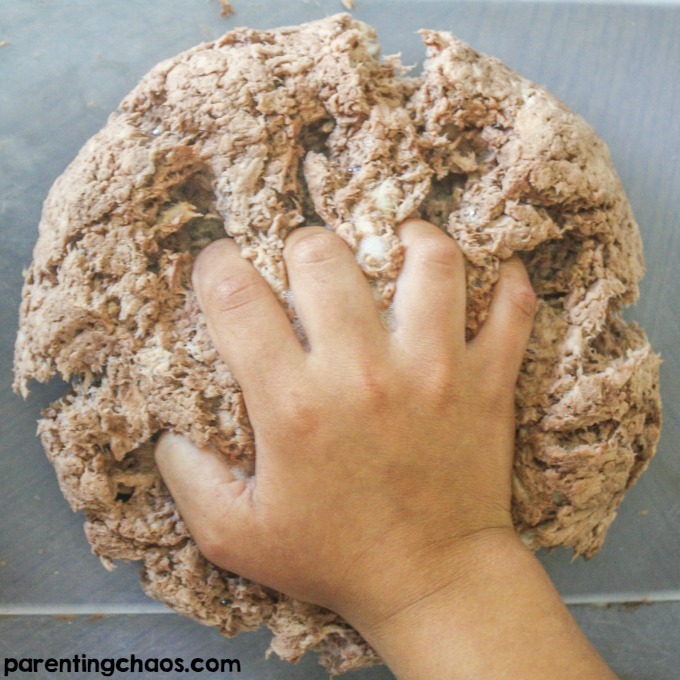 Now you can have fun and play in your sensory play slime! 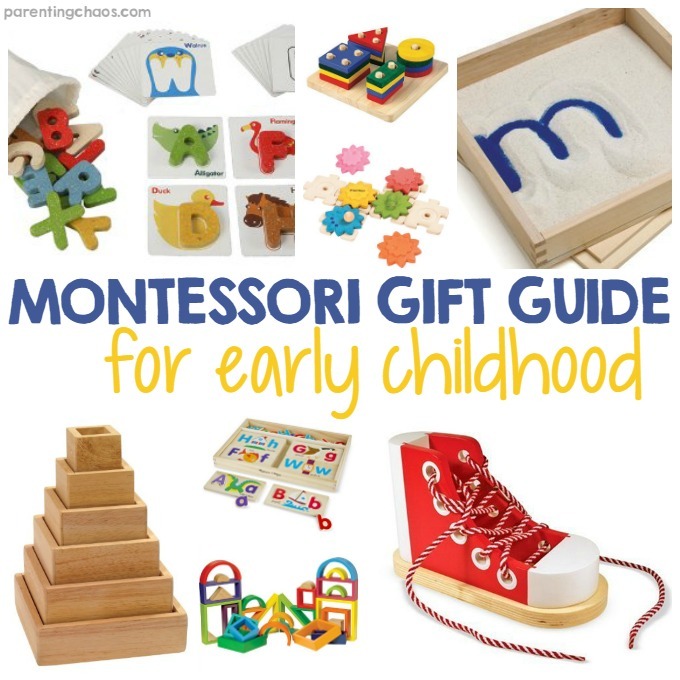 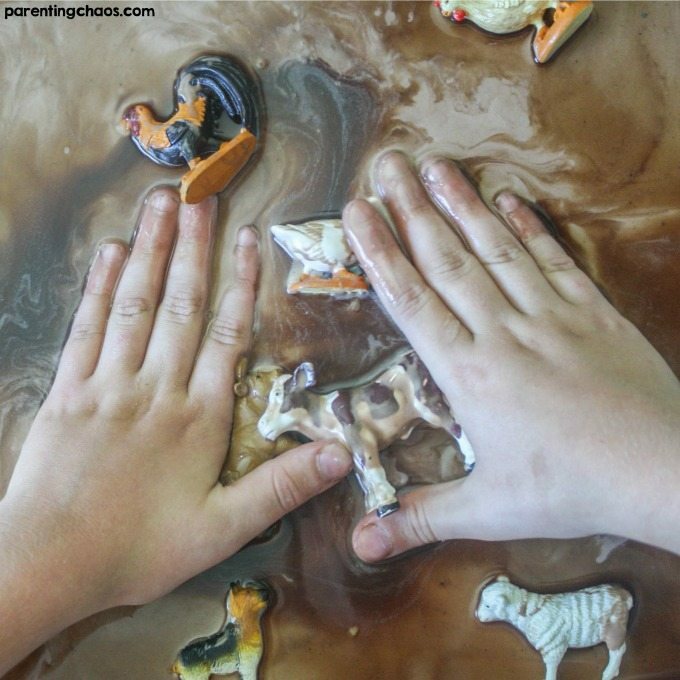 This activity is great for sensory play and having some chocolate fun! 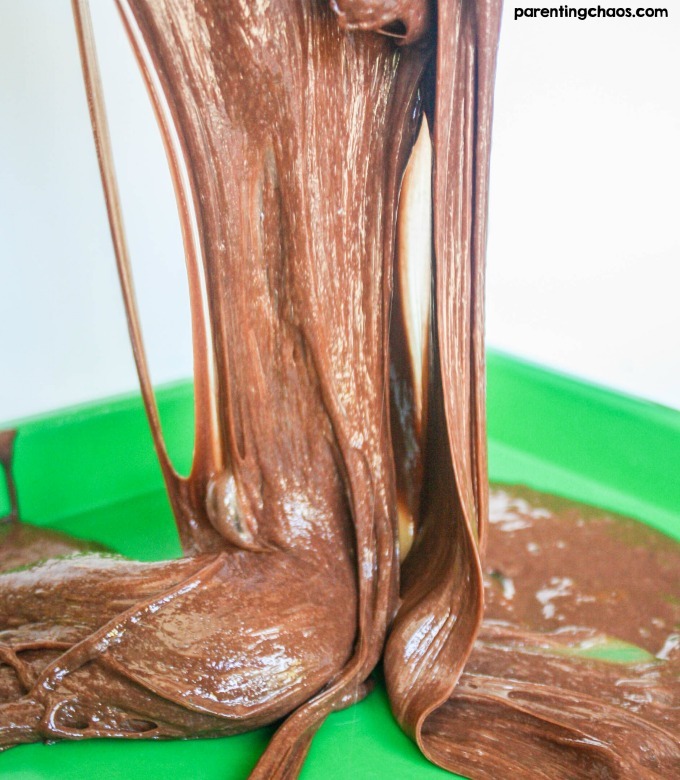 You could even make a special event out of it and have some chocolate treats to go along with the slime activity. 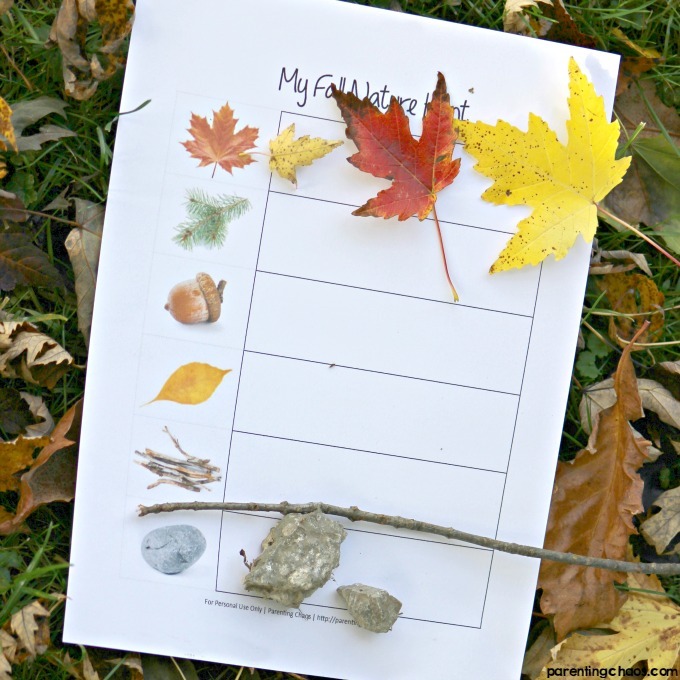 My kids have so much fun experimenting with the cool texture and I’m certain your kids will too! 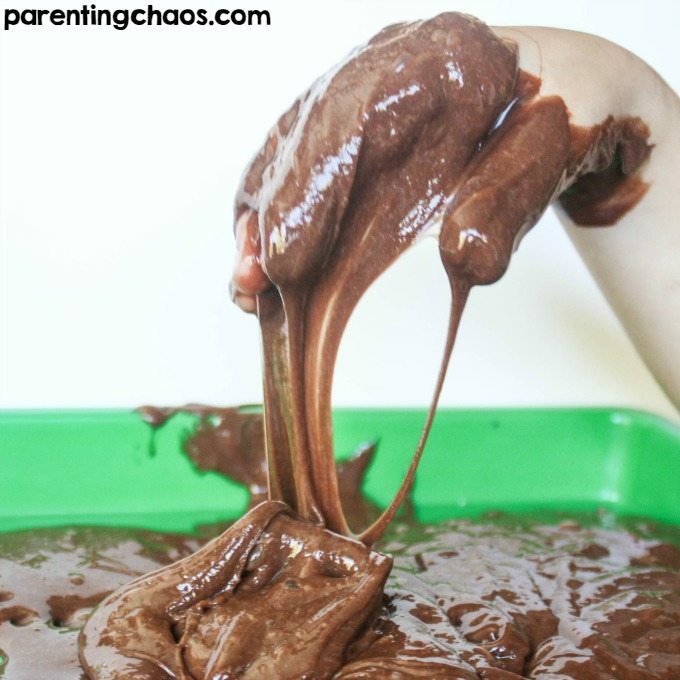 I know they will have so much fun playing and exploring in sensory play with this chocolate slime recipe!